For longtime fans of Prince’s music, as me, this is a weird time in his career. The figure of Prince holds a status of legend which is unreachable for most musicians, from any period. His track record is nothing short of astonishing because of many reasons: he demonstrated his talent to Warner Brothers executives when he was still very young, allowing him a level of control on his music which was unprecedented. He got a prestige as live musician very quickly, leading to a growing legion of followers who have been recording pretty much all of his live shows in the last 40 years. And he had a series of mindblowing albums in the mid 80s which established the moniker of “Prince” as the official wizard of funk and soul, the one enabled to move forward black music while keeping the essences in full shape. What he has done with his career since the beginning of the 90s has been more disputable, certainly being subjected to close scrutiny by music lovers and critics, and with an unpredictable trajectory. After a bold, highly publicized feud with his nurturing home, Warner Brothers, he left the label to pursue a fully independent career (or so he pretended), announcing that independence would allow Prince to fully express himself as an artist. However, and putting opinions aside, it’s hard to argue against the facts, and the career of Prince in the post-Warner Brothers years has been erratic. Obviously, his sheer talent for music permits him to remain as a prime figure in music, and specifically as one of the very best performers onstage. As a friend wrote recently, “EVEN sleepwalking he is still the greatest show on Earth and he knows it”. I’m convinced this is the case. But if we listen to the albums released by the independent Prince, we will quickly agree in that they are not comparable to the music he released from Dirty Mind to Lovesexy. Of course, there is a clear reason for that: the mid 80s was the peak in Prince career, he was also at the peak in his lifetime, and both his creativity and his work capabilities were at the very top. Nobody could reasonably expect him to remain releasing albums in this decade at the same rate, or with a comparable quality. Now, if we look at the current situation, and you read the articles posted after the recent Prince shows in London, you immediately realize that media treat him with the kind of attention devoted to true legends of music: not a washed away figure, but someone alive and kicking. Which means he could (and should) exploit such a capital by releasing music which at least fulfills some of the expectations; and by playing live shows that reassure his superstardom in that field. The second condition has been more than fulfilled. Just read some of the articles posted in bold places like BBC News, or The Guardian, or The Quietus, or Mojo: no discussion there. 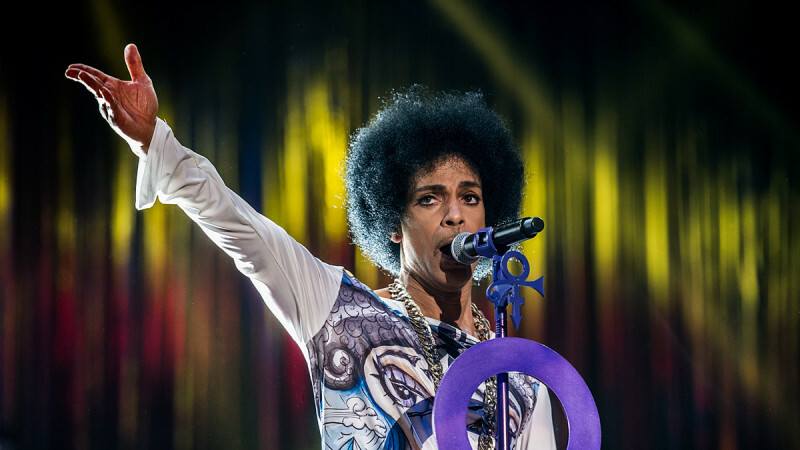 Prince owns the stage and he can blow you away anytime. The last Prince album, 20TEN, was released four years ago with different magazines, in Europe. US fans had to look for it, and I guess the general public out of Europe is simply unaware that this album exists. 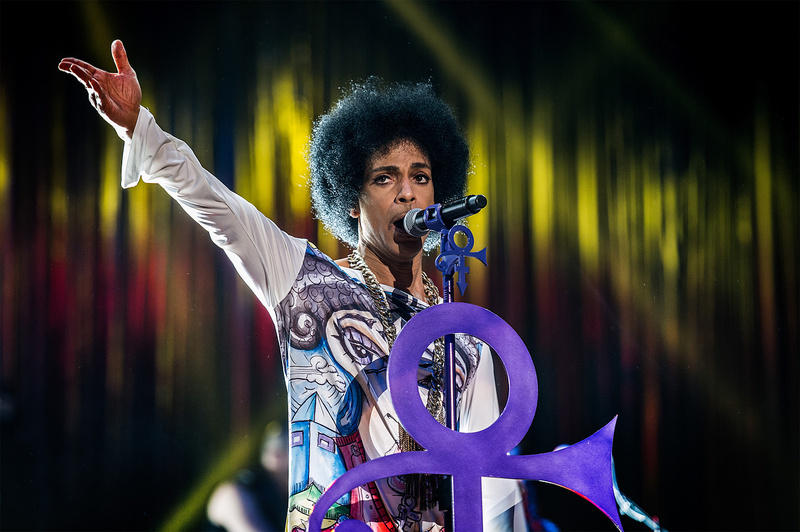 Since then, Prince used different online outlets to release new songs, mostly in a scattered manner, and even declared at some point that he didn’t plan to release albums anymore. However, only a few months ago, Prince and Kobalt Music announced they had reached an agreement to release the new album Plectrum Electrum from the new Prince project, 3rd Eye Girl, an all-girls band with a focus on beefy guitar music. And then some hints suggested that Prince would appear in the post-Super Bowl episode of the US tv series New Girl. All signs suggested that there had to be some kind of plan in order to promote the new album, and the cameo of Prince in New Girl seemed a great idea to reach a huge audience (without need to pay exorbitant prices for a tv ad). 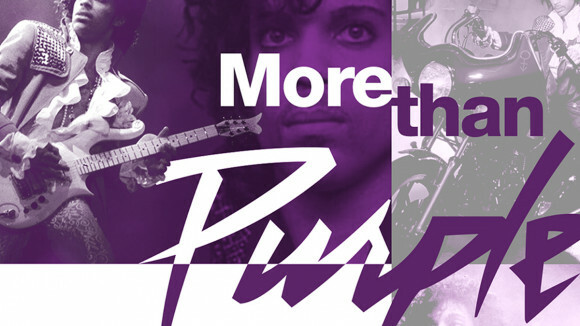 Hence fans of Prince music (that includes me) were ready to see how this smart movement woud be exploited: surely they had an album ready to release with a catchy single to get spread along the net and the radios. This way we watched the New Girl episode. 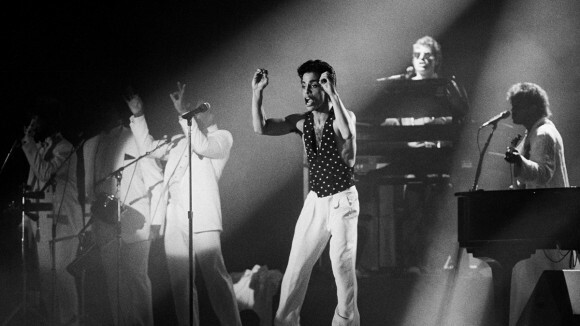 Many comments indicate that the audience welcomed the funny appearance of Prince, confirming it was a great promotional idea. And what’s more, the show included a bit of a new Prince song, with the (unconfirmed) title of Don’t U wanna fall in love 2night. Despite being fairly simple and derivative from past melodies, the song has an infectious hook that holds big promise for a single (although it has little relationship with the sound of 3rd Eye Girl: it smells pure Prince, with the treated voices etc). Apparently the dots were getting aligned, and we fans were thinking “there we go, the new single and album will appear straight after the episode is aired”. The single released commercially was PretzelBodyLogic, which despite some fairly good guitar work, has little-to-no commercial potential whatsoever, features a quite pedestrian beginning/chorus, and certainly is not up to Prince standards in this kind of music. The song aired in New Girl, Don’t U wanna fall in love 2night, is nowhere to be found. Apparently the only part available is the tv performance. Furthermore, its sound suggests it will not be part of Plectrum Electrum, but rather of an hypothetical forthcoming Prince album(which might include other recent highlights, as Breakfast can wait). And what about the album Plectrum Electrum? It should be out there in commercial platforms after the end of New Girl, right? Well: No. It is nowhere to be found, just like Don’t U wanna fall in love 2night. It’s been a week since the Super Bowl, and if things continue this way, one of the smartest promotional moves from Prince in the last years will be wasted (once again). This reminds me of the fail to continue the promotion of 3121 (after a most successful beginning with plenty of hype and a smash number 1 in US charts), to name a remarkable example. I would be very happy if this prediction is proven wrong. But as I see things at this time, it seems that Prince is putting loads of meat on the table to promote a project like 3rd Eye Girl, which works great onstage, but is devoid of great songs for an album. Prince and this band do wonders live because they have the vast Prince catalogue of songs to play with, besides the new compositions with the band. Yet I wonder how they would fare if playing only 3rd Eye Girlsongs. 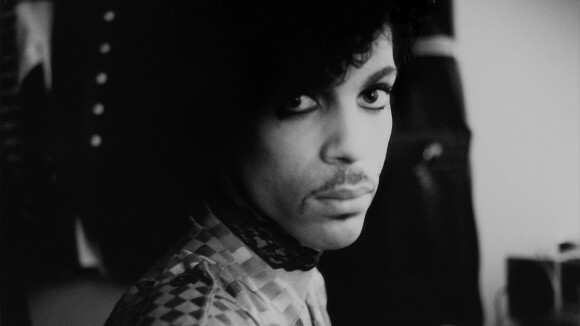 On the other hand, the songs released by Prince in the last months include a bunch of little jewels such as Breakfast can wait, Groovy potential, or Big city, which have been performed by Prince and The New Power Generation; they have also the viral catchiness of Don’t U wanna fall in love 2night, which is possibly the strongest material for charts he’s had since The most beautiful girl in the world (i.e., roughly in 20 years). And last but not least, there is an obvious masterpiece as The Breakdown which could be the core of a brilliant new album. While there were some early hints speaking about a possible double release (an album from 3rd Eye Girl, another from Prince and the New Power Generation), the latter seems to be currently on indefinite hold. Which leads me to the conclusion: there is a desperate need of organization in the mess that surrounds Prince (the musician) by now. We all know that Prince has unorthodox ways and he is proud of it. But sometimes, like this, it is painfully evident that the promotion and marketing of a new project is failing because lack of a proper strategy (rather than lack of good music). It might be a good time to hire someone with the criterion and the authority somewhere close those of Alan Leeds, to name the paramount example. Someone who is not only capable of doing fully professional management for a superstar legend: someone whose voice is attentively heard by Prince, receiving a “no” when it is time to say “no Sir, this is not a good idea”. To end with a positive note, let me stress the only goal of this article: To evidence that a genius figure of music like Prince deserves an organizational structure around him which has been clearly missing in the last years. Musicians like Prince appear very, very, very seldom, and it is a pity that the great majority of the general public are missing his talent because of management issues.